We here at SkyFront Capital are constantly searching for diligent, team-oriented professionals with exceptional work ethics. We pride ourselves on finding the "right" professional for the job who are willing to invest their work skill sets and experiences with our company. We are a forward-thinking organization that is constantly evolving at a fast pace and producing new challenges and opportunities that keep our employees focused, engaged, and motivated. Our investment professionals are vital in evaluating and executing investment opportunities with backgrounds from a wide array of real estate and non-real estate disciplines. 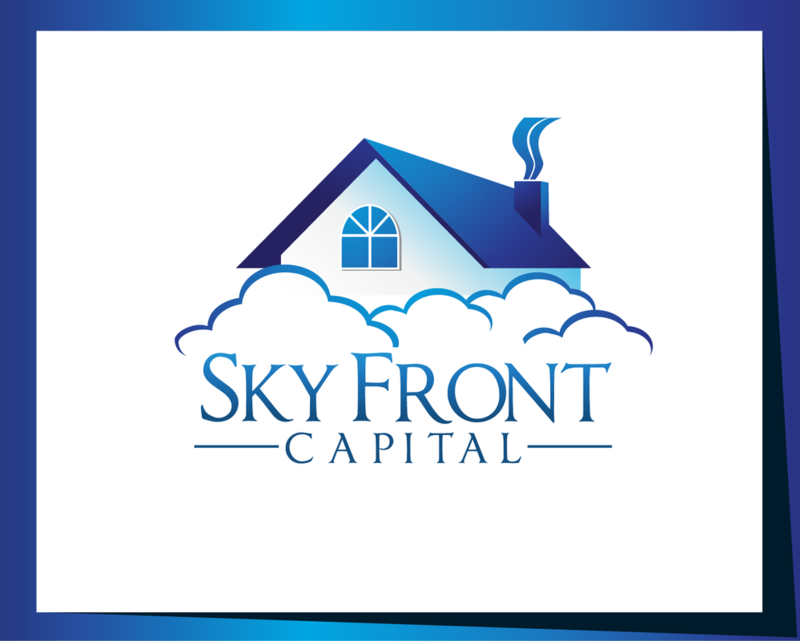 SkyFront Capital seeks strong individuals that have progressively developed their comprehensive deal, business, analytical, research, presentation, and negotiation skills. These individuals should have a proven and outstanding history of academic and professional experience. Investment Professionals should have a minimum of 5+ years experience in a related field with a outstanding academic achievements from a degree in Finance, Real Estate, or other technical disciplines. Our analysts and associates are also an integral part of the investment acquisition and management teams. They are heavily involved in preparing industry analyses, targeting and underwriting potential investment opportunities, and financial modeling. Analysts should have a minimum of 1-3 years of experience, and Associates 5+ years experience within the Investment Banking or real estate sectors and degreed with an emphasis in Finance, Real Estate, or other technical disciplines. In addition to Investment Professionals, Associates, and Analysts, we recruit degreed professionals with backgrounds in their respective areas of expertise in the following areas of our business. If you are interested in joining our team and would like further information on the following career opportunities you can e-mail careers@skyfrontcapital.com. Resumes are confidential and kept on file for six months. SkyFront Capital and its affiliates are Equal Employment Opportunity Employers.